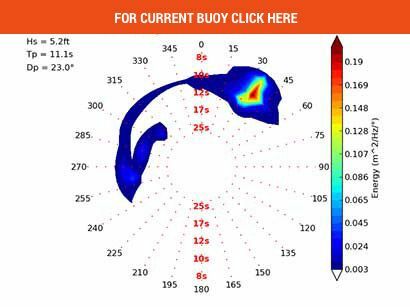 Call 596SURF for status. Mahalo. 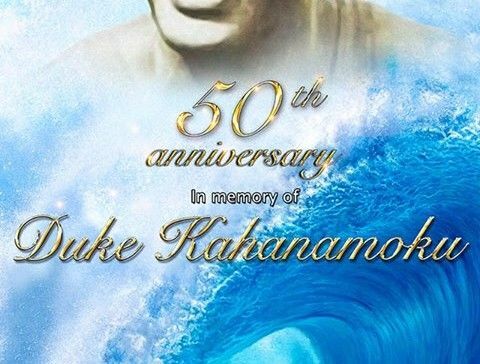 DA HUI is proud to announce that starting Monday, January 5th thru Saturday, January 17th, 2015 – we will be in full swing for the holding period for the Da Hui Backdoor Shootout in Memory of Duke Kahanamoku. Opening Ceremony was Monday at noon at Ehukai Beach Park. Open to the public. Kahu Dennis Salas will be officiating the ceremony. 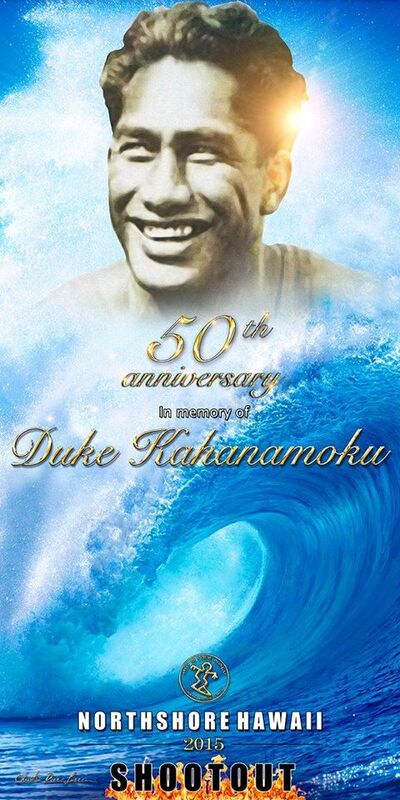 In Memory of Duke and for …the first time, Da Hui will be adding the best 8 hawaiian SUP Surfers, Longboarders, Bodysurfers by invite only. 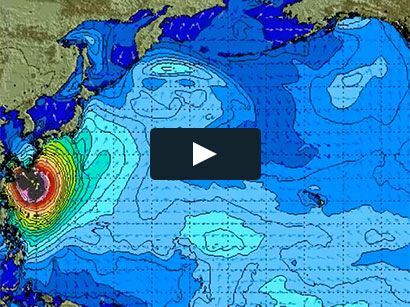 We all know that there’s more than just 8 top hawaiian riders in each catergory, but we only have so much time. We’d like to keep this as a new tradition and annual event. Hoping for your support! Mahalo to Christian Riese Lassen for the beautiful contest artwork.